Where is Clovis buried ? Not to make the suspense last longer: there is no clear and definitive answer to this question. 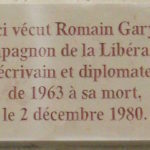 But it is very likely that the tomb of the founding sovereign of the French nation is still somewhere buried under the tarmac of rue Clovis, in the 5th arrondissement. The centuries pass, and the basilica Sainte-Geneviève deteriorates. Left abandoned during the Revolution, the whole is demolished in 1807 during the piercing of Clovis Street. 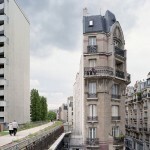 Only the bell tower has been preserved, which you can see from the street inside the Lycée Henri-IV. Thirty-two medieval coffins were found during these works, but, after careful study, none was identified as Clovis. But where is the tomb of the King of the Franks? Quite simply, somewhere between the Saint-Etienne-du-Mont church and the Henri-IV high school! Protected under the flagstones, it has probably been protected from the upheavals of the neighborhood, without ever being found so far. 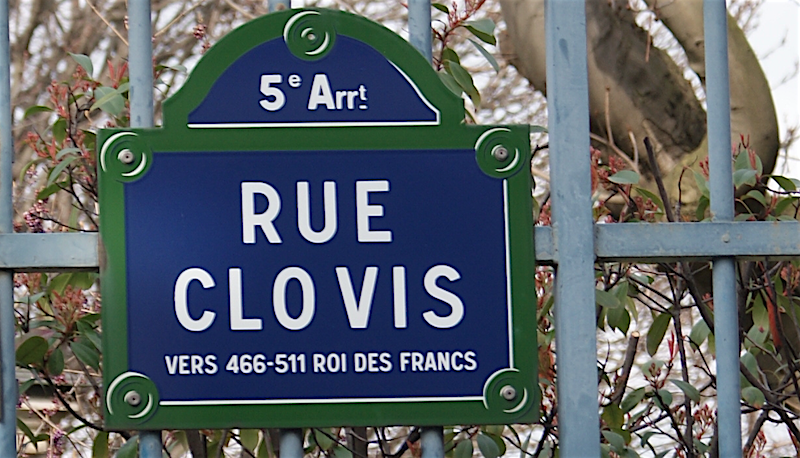 If you have already surveyed the well-known rue Clovis, perhaps you have walked the remains of the most famous Merovingians! You can see first of all a remnant of the Philippe-Auguste enclosure, or the last relics of Sainte-Geneviève, in the Saint-Étienne-du-Mont church. 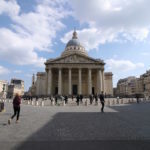 A few meters away is the Pantheon, or the Arenes de Lutetia, a rare vestige of the Gallo-Roman era in Paris. 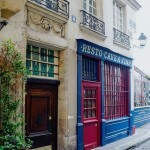 On the Île de la Cité, the rue de la Colombe (Dove Street) owes its name to a love story between two doves. 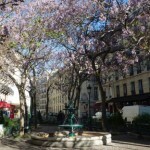 On Lenin footsteps, who had stayed between 1908 and 1912 in the 14th arrondissement. 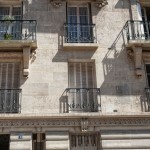 Writers, musicians, artists, politicians, find out where had lived great french and international figures in Paris.